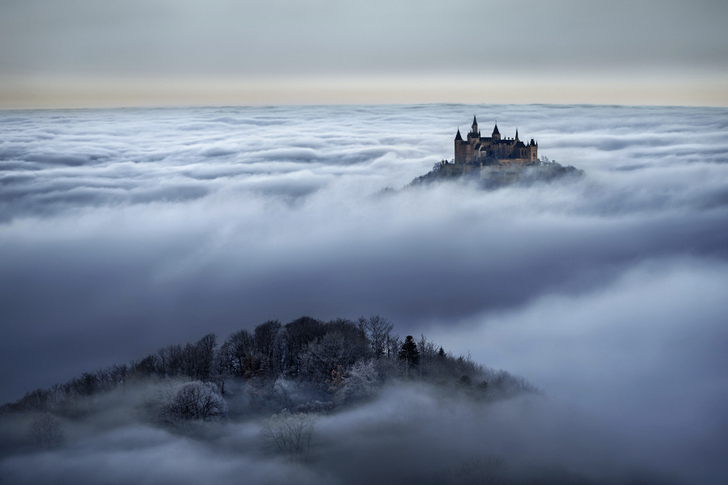 An evil queen's castle is ensconced in clouds. 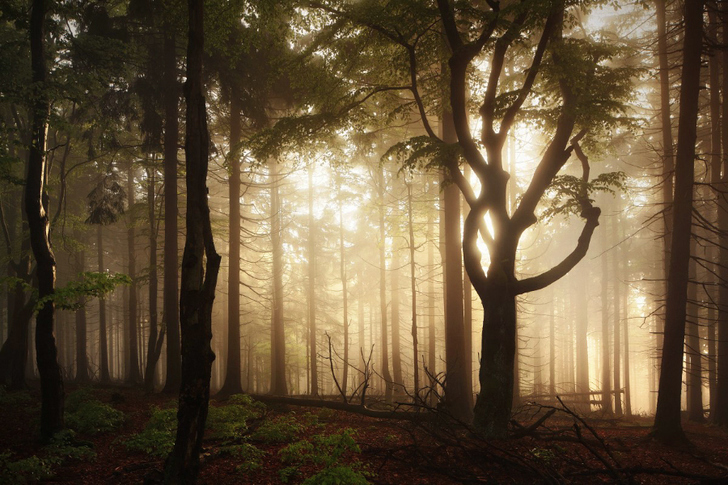 The haunted forest is where magical trees grow tall. Moss-covered boulders hold the answers you seek. 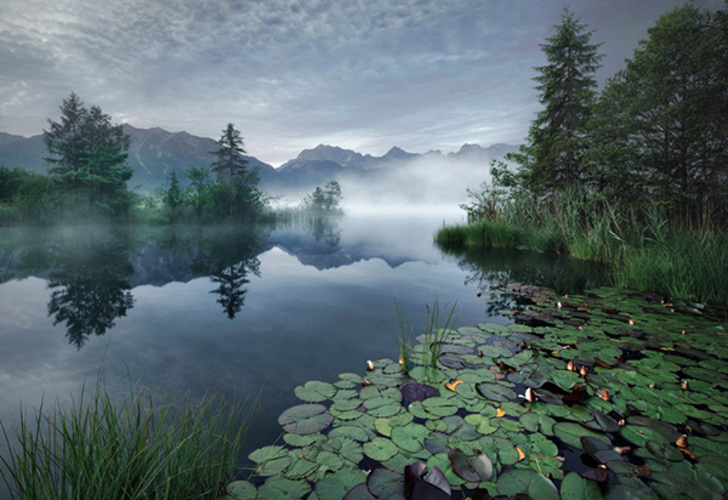 <a href="http://www.behance.net/gallery/22779389/BROTHERS-GRIMMS-WANDERINGS" target="_blank">Brothers Grimm’s Wanderings</a> is the second in a series of photographs by German landscape photographer Kilian Schönberger intended to bring to life the ethereal landscapes of Brothers Grimm fairy tales. 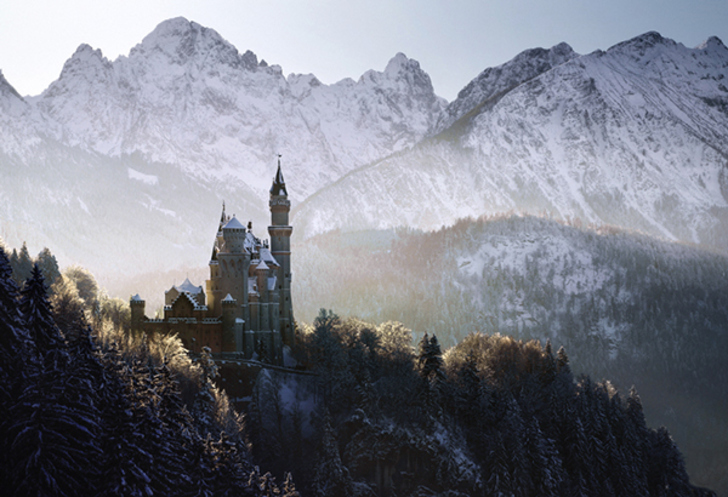 Schönberger's latest photographic work a continuation of his earlier work, <a href="http://www.behance.net/gallery/13139073/BROTHERS-GRIMMS-HOMELAND" target="_blank">Brothers Grimm’s Homeland</a>. 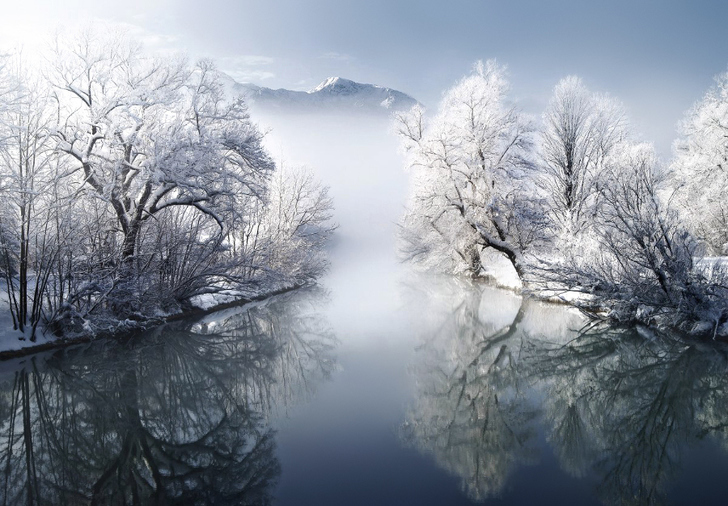 <a href="https://www.behance.net/gallery/22779389/BROTHERS-GRIMMS-WANDERINGS" target="_blank">Wanderings</a> continues the theme of imagining how the backdrop of Grimm’s fairytales would look. 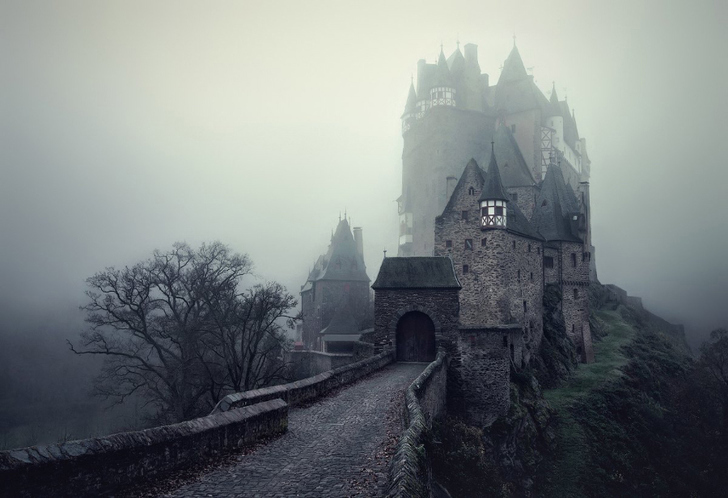 Schönberger roamed Europe to capture these beautiful sights with a mystical flair worthy of the Grimm legacy. 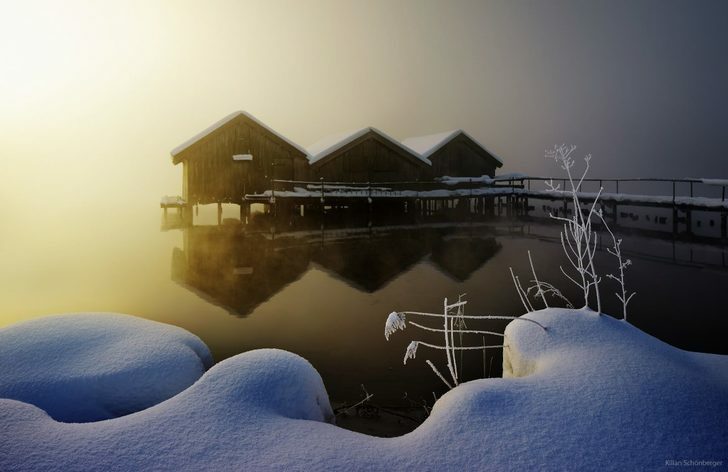 For a near daily feed of inspired photographs with a similar feel, simply follow the artist’s <a href="https://www.facebook.com/kilian.schonberger.7?fref=ts">Facebook page</a>. 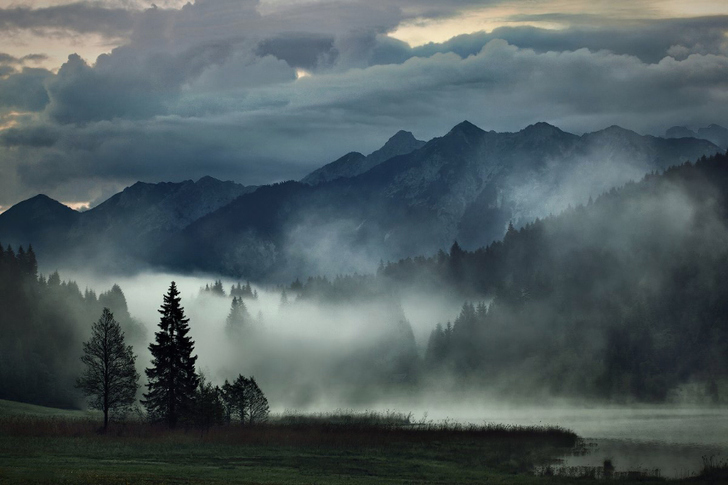 An evil queen's castle is ensconced in clouds. 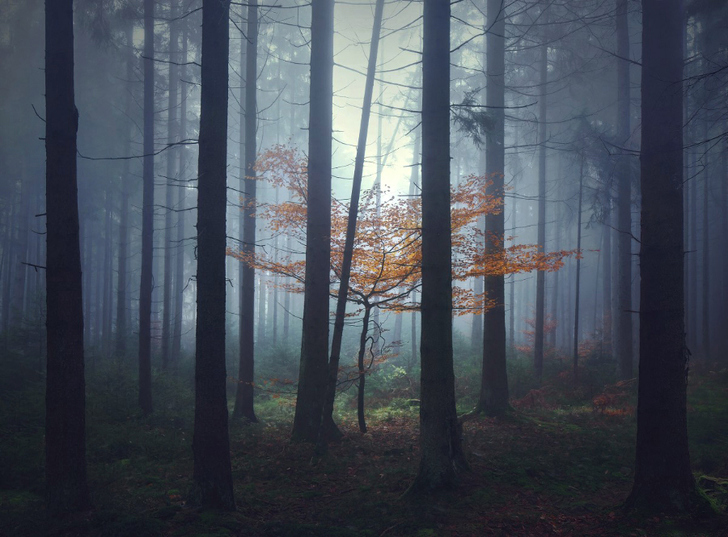 The haunted forest is where magical trees grow tall. 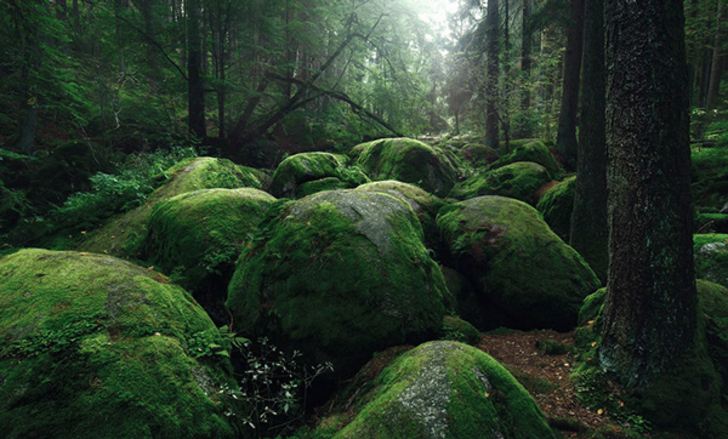 Moss-covered boulders hold the answers you seek. 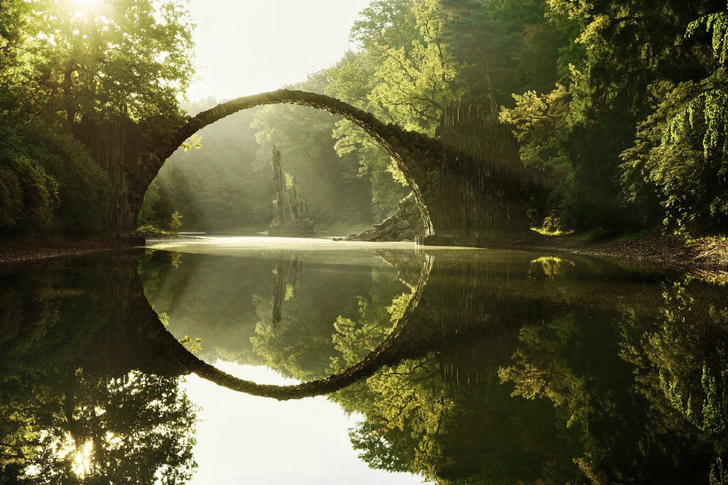 Brothers Grimm’s Wanderings is the second in a series of photographs by German landscape photographer Kilian Schönberger intended to bring to life the ethereal landscapes of Brothers Grimm fairy tales. 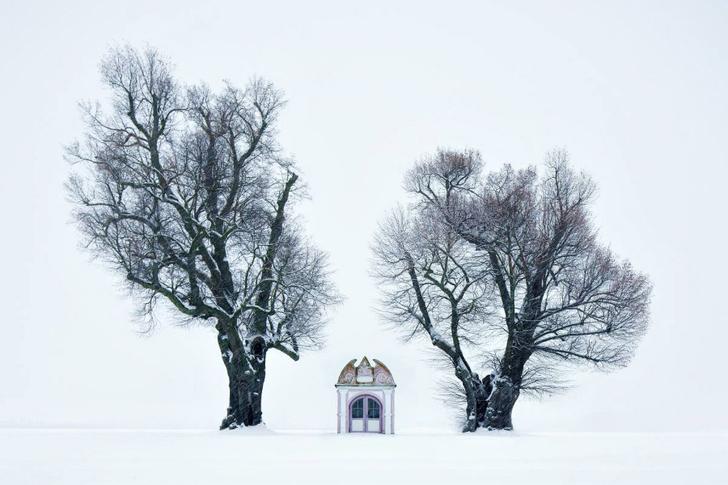 Schönberger's latest photographic work a continuation of his earlier work, Brothers Grimm’s Homeland.